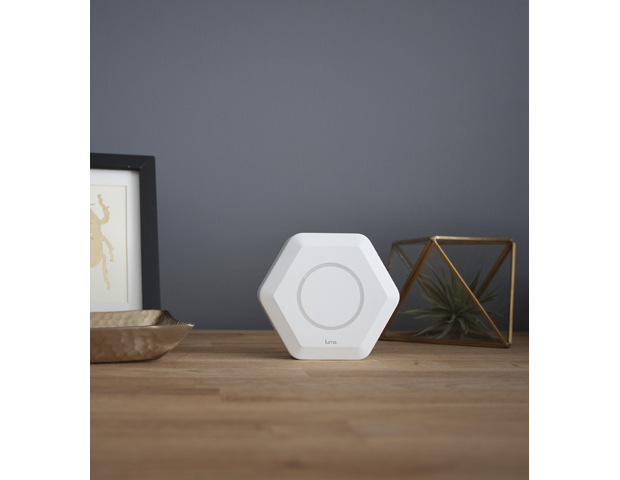 Paul Judge, a renowned security and computer networking researcher, has a new startup called Luma that's poised to revolutionize home Wi-Fi. Judge and Van Bruinisse are networking experts who worked together for almost two decades. Judge is a serial entrepreneur, investor, and scholar, who holds a B.S. in Computer Science from Morehouse College and received his Ph.D. and M.S. in Network Security from Georgia Tech. Judge’s career moved from the technical world to the entrepreneurial. He was involved in research at some of the most prestigious cybersecurity companies including CipherTrust and Barracuda Networks. He is so respected in the security field that he has been invited as a speaker at the RSA Conference–the annual cybersecurity industry event. The move to entrepreneurship was clearly the next step after achieving much success in the tech industry. After launching his own investment firm, Judge Ventures, and funding several startups, he cofounded his own, LookLive–a shopping app for men–which reached over $120,000 monthly gross merchandise volume in 2016. Luma, which is Judge’s latest company, is a new type of startup for Judge because it’s hardware-based. His prior companies, LookLive and Pindrop Security are software solutions. Judge also currently serves as executive chairman at Pindrop. It’s a riskier venture as well because there are established wireless router companies who have been around for decades. TP-Link, Asus, and Netgear have the largest share of this market, as well as millions of dollars to sink into R&D. Still, Silicon Valley is showing confidence in Luma. After an undisclosed seed round of funding to get the product to market, Amazon invested $12.5 million in Series A funding to Luma. The funding was provided through Amazon’s Alexa Fund and it’s evident that Amazon sees Luma part of its Echo device strategy and in-home automation. For Judge, Amazon, and other industry experts, the key to getting consumers to buy connected devices like the Amazon Echo, is reliable Wi-Fi. “It comes back to having good Wi-Fi and if you don’t, then that thing doesn’t work. Or what we’re seeing with a lot of connected devices people buy, say, a connected sprinkler system or a connected hot water heater or doorbell, and that’s the four ends of your home. And you don’t have Wi-Fi coverage there,” explains Judge.